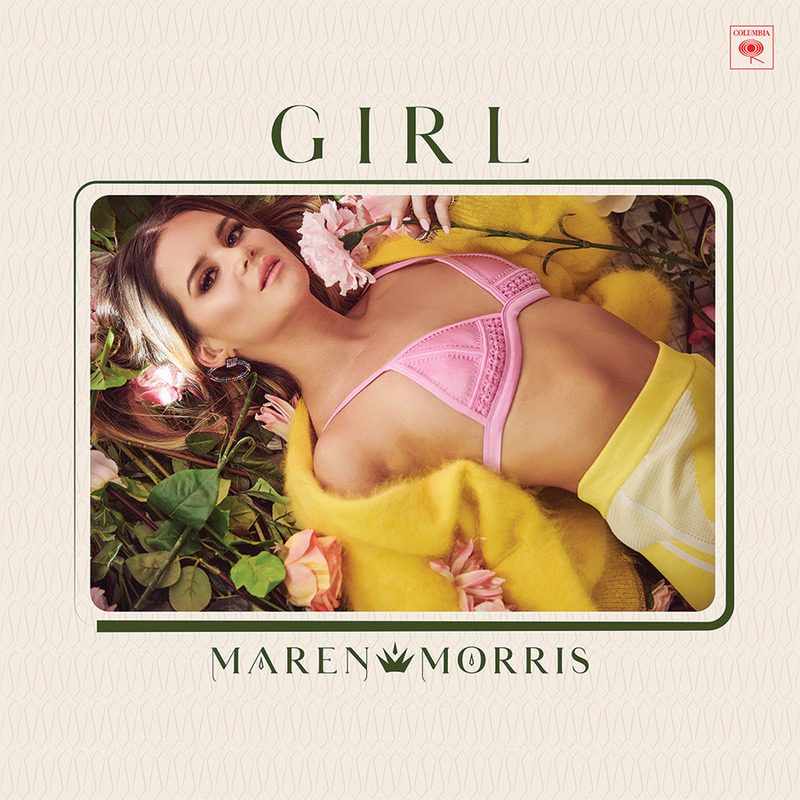 Maren Morris has set March 8 as the date her new album GIRL will hit the streets. The 14-track project co-produced by Morris with busbee and Greg Kurstin is Morris’ sophomore album for Columbia Records Nashville. Album pre-orders for GIRL will begin today, and fans who pre-order the album before the March 8 release will instantly receive “Common” (featuring Brandi Carlile), the second song from the forthcoming new project. The single is the follow-up to the album’s title track “GIRL” which made history last month when it achieved the highest debut on the Country Streaming Chart by a Female Artist in addition to having the highest weekly streams by a female Country artist with 3.3 million streams a week following its January 17 release. Morris released a new powerful video for “GIRL” directed by Dave Meyers, via YouTube/YouTube Music in January. Currently up for five nominations for the 61st Annual Grammy Awards including Record of the Year [all genre] (“The Middle”), Pop Duo/Group Performance (“The Middle”), Best Country Solo Performance (“Mona Lisas And Mad Hatters”), Best Country Duo/Group Performance and Best Country Song (“Dear Hate”), Morris will perform as part of a special tribute to eight-time Grammy winner and 2019 MusiCares Person of the Year Dolly Parton during Sunday night’s show. She was also recently tapped by Genius, the music media company powered by a community of over two million superfans and artists ranging from Cardi B to Lin-Manuel Miranda, to be the very first country artist participating in its flagship video series VERIFIED. The series features artists such as John Legend, Maggie Rogers, Troye Sivan, and Future breaking down the lyrics and meaning behind their songs.